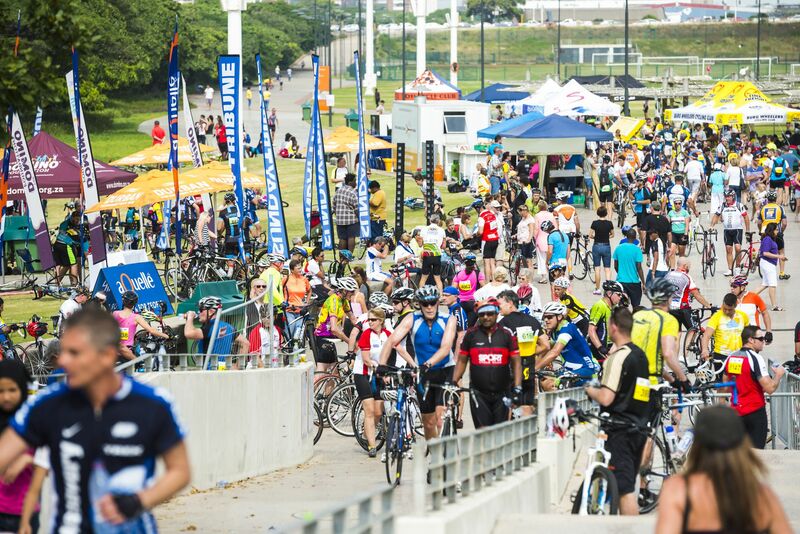 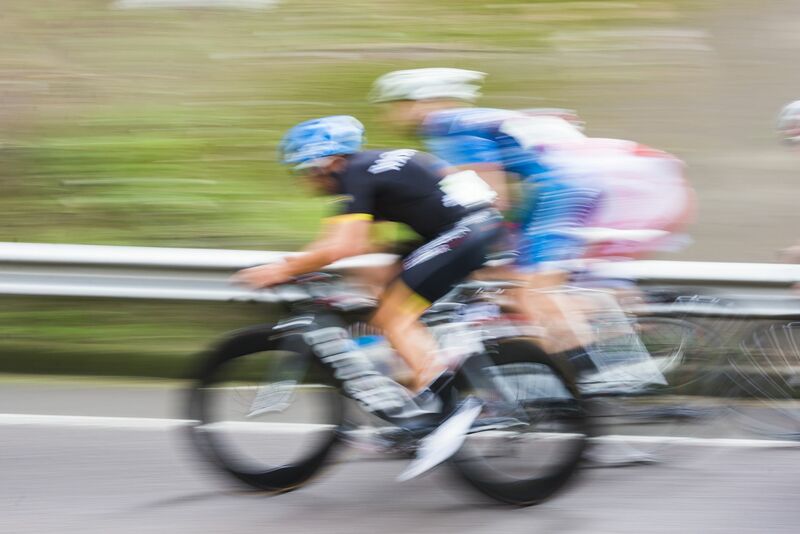 What began as a casual conversation between friends soon transformed into something much bigger, the beginning of Durban’s leading cycling event, the Tour Durban. 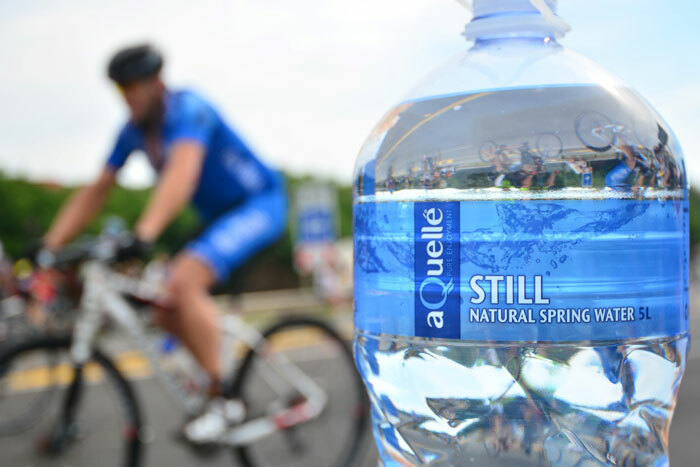 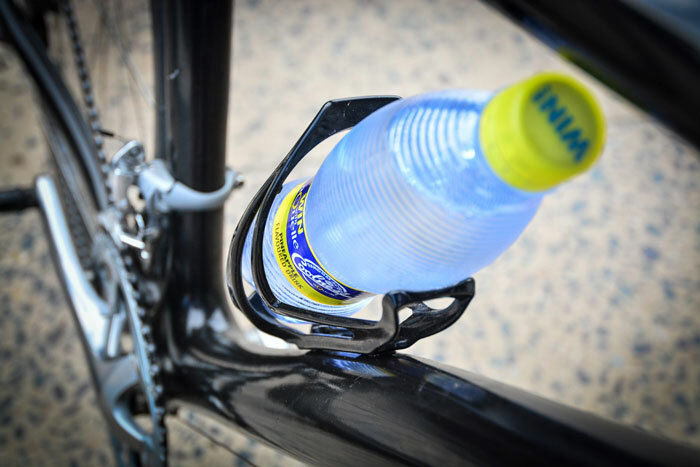 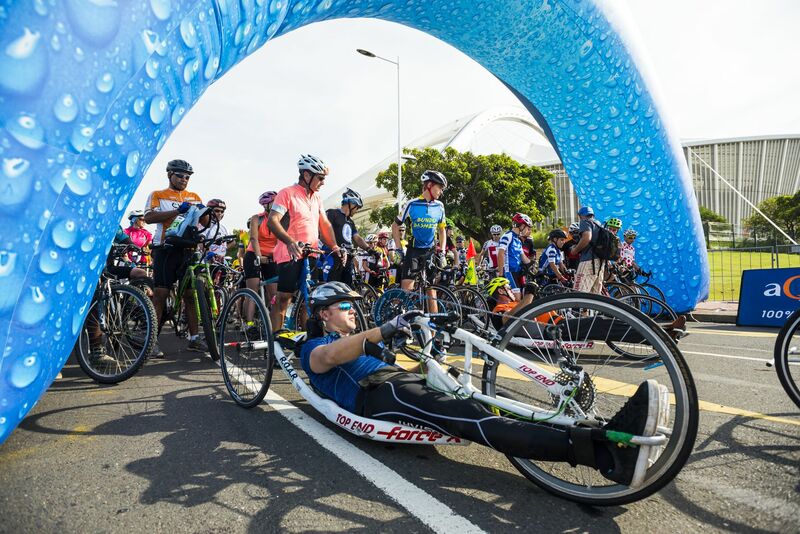 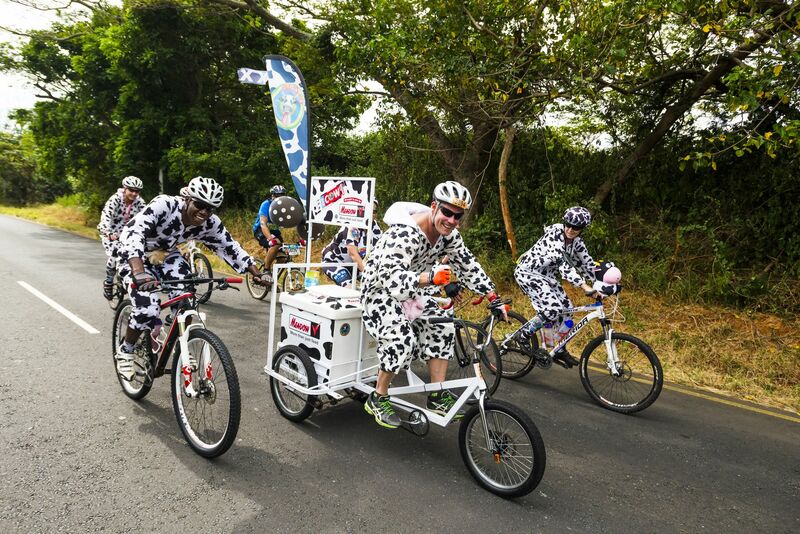 When Mike Staphorst, former Chairperson of Kings Park Cycling Club, and a friend started talking about the Cape Argus, South Africa’s biggest cycling event, they questioned why Durban could not have their own premier cycle race. 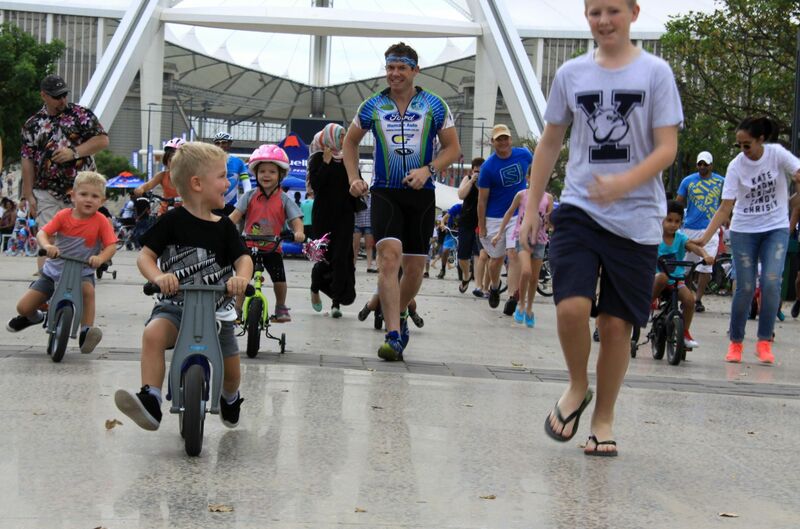 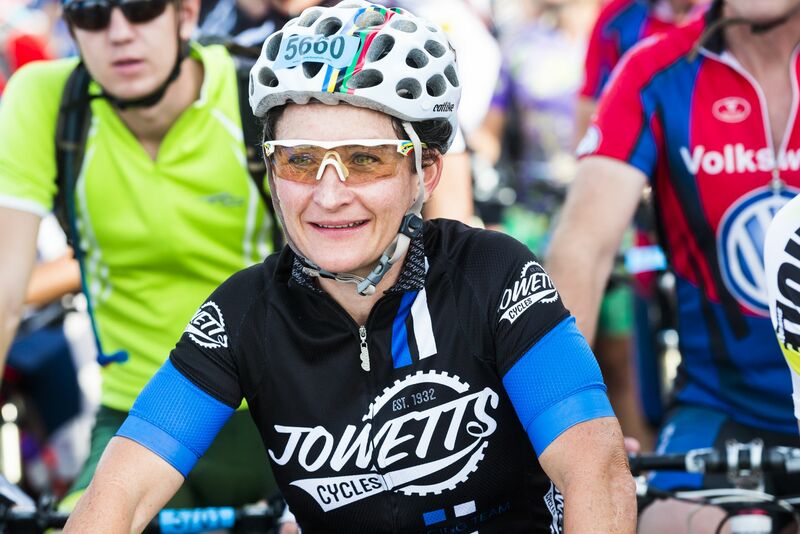 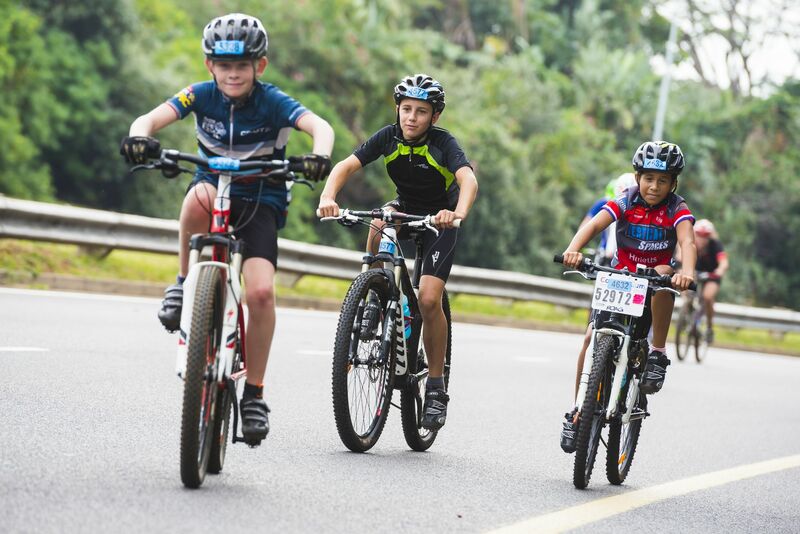 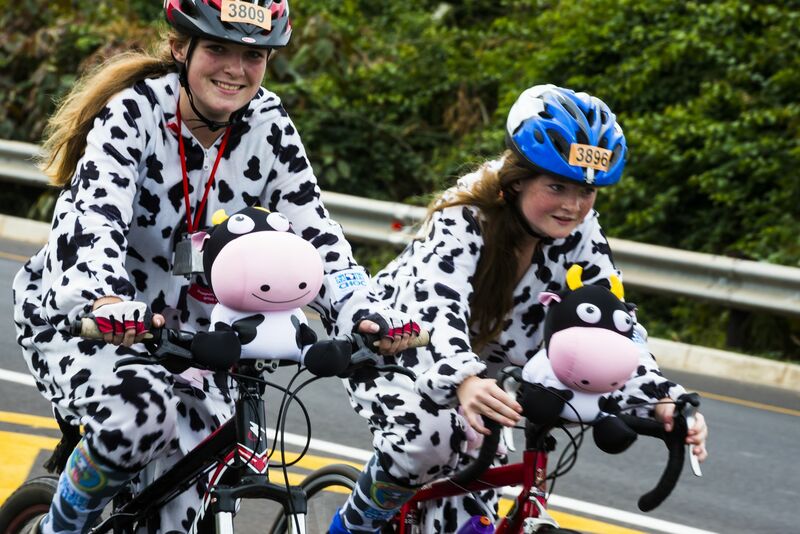 So with a determined mind and the invaluable help of Rotary, sponsorships from big names such as Swiss Air and Rainbow Chickens and a dedicated team from the Kings Park Cycling Club, the first Tour Durban was a success with just over 2000 entrants. 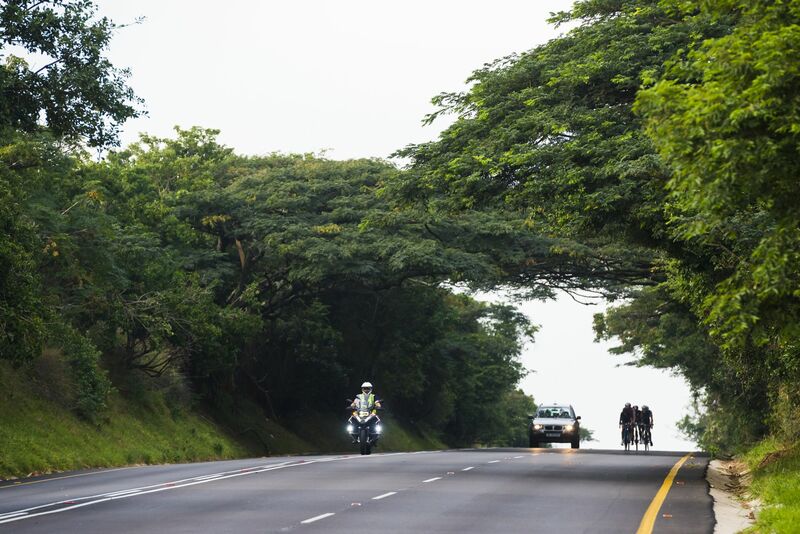 One of the Staphorst’s highlights was the participation of the Mauritian Team. 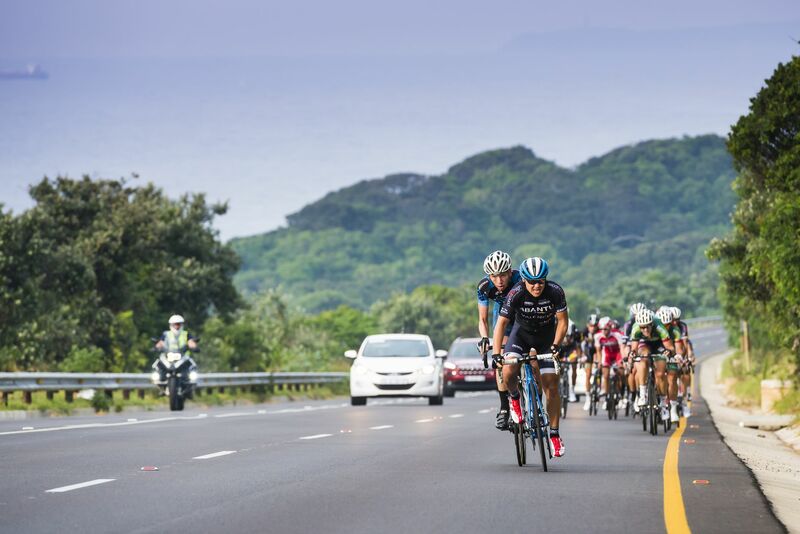 After the Kings Park Cycling Club had visited the sunny island they decided to return the favour and invited the Mauritian Cycling Club to the first ever Tour Durban, generating a lot of media stir. 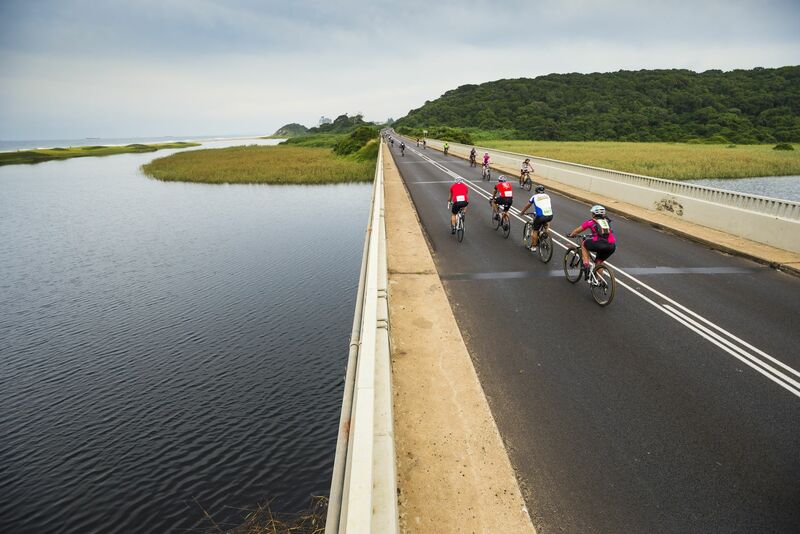 Over the years the route has changed somewhat and no longer includes the passage along the coastal road stretching as far north as Shaka’s Rock. 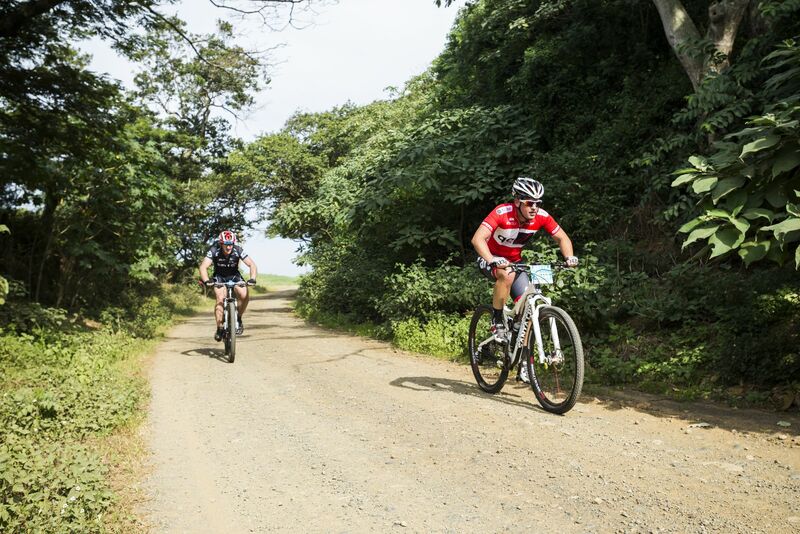 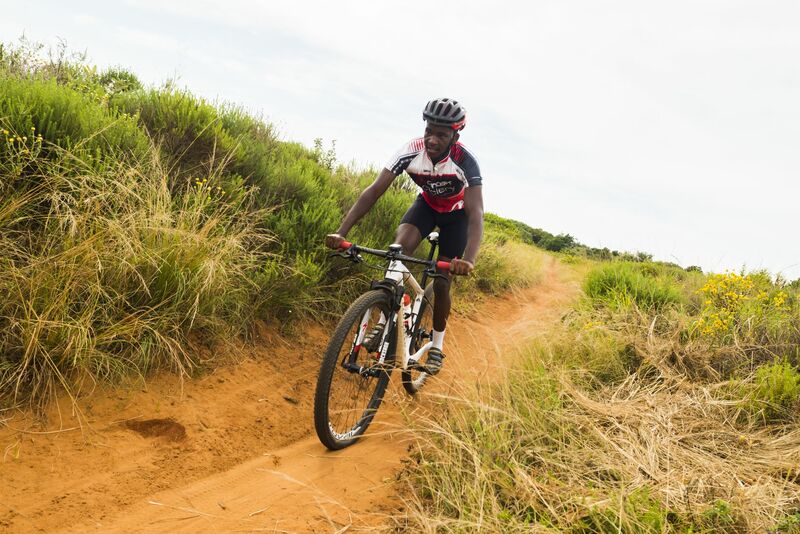 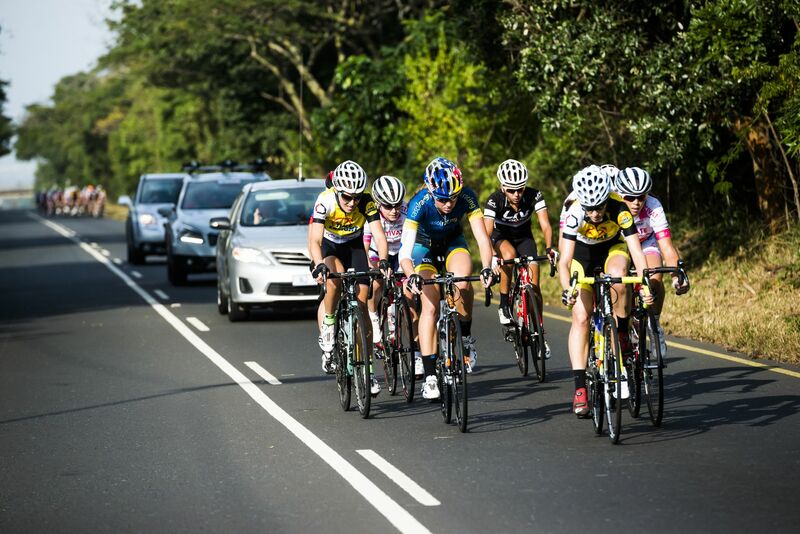 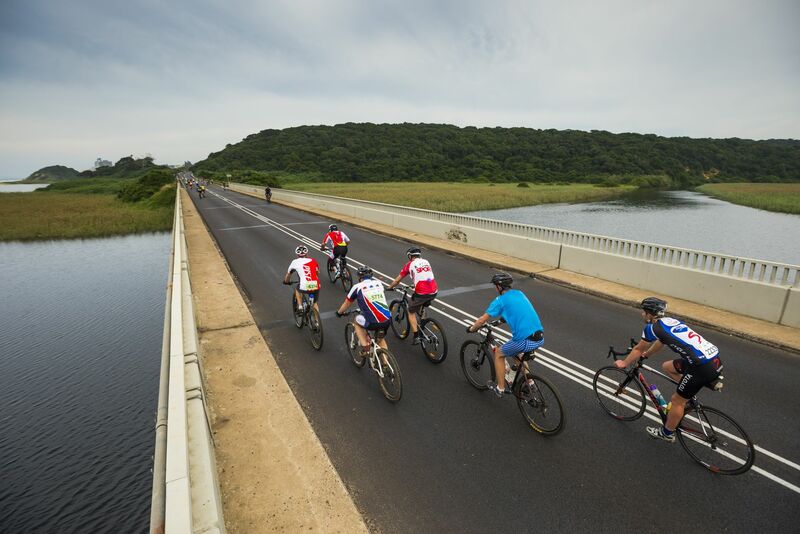 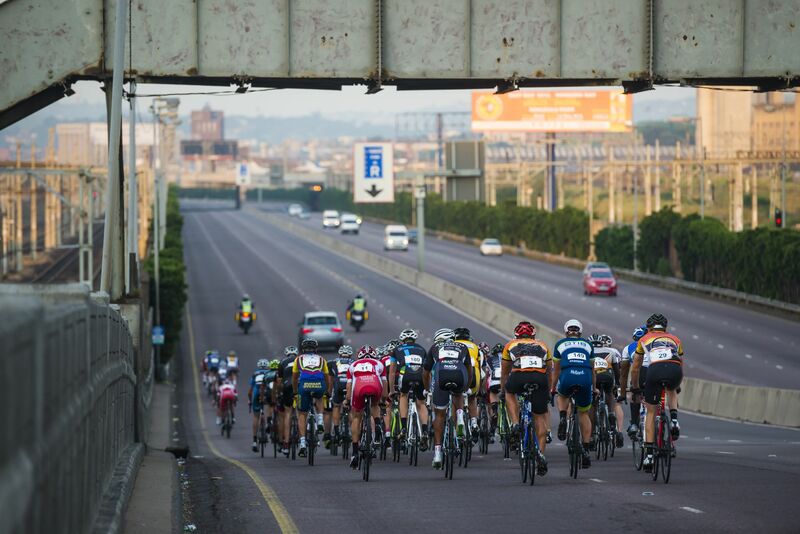 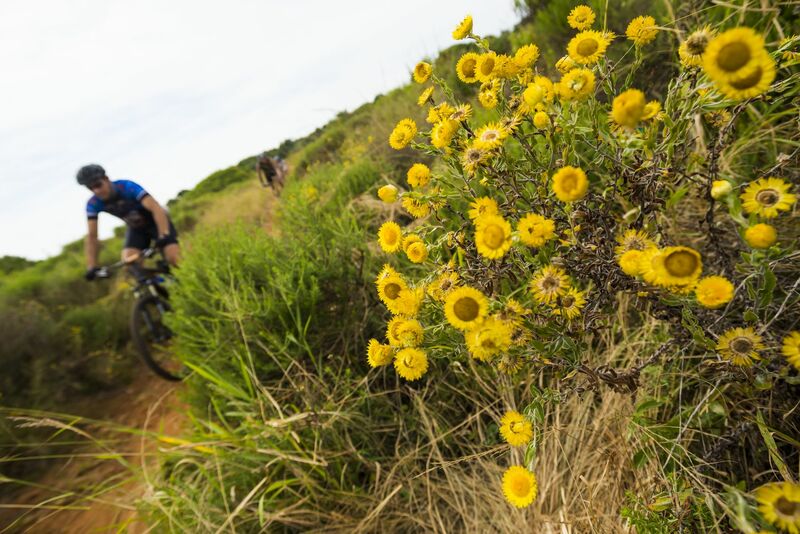 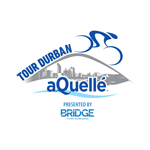 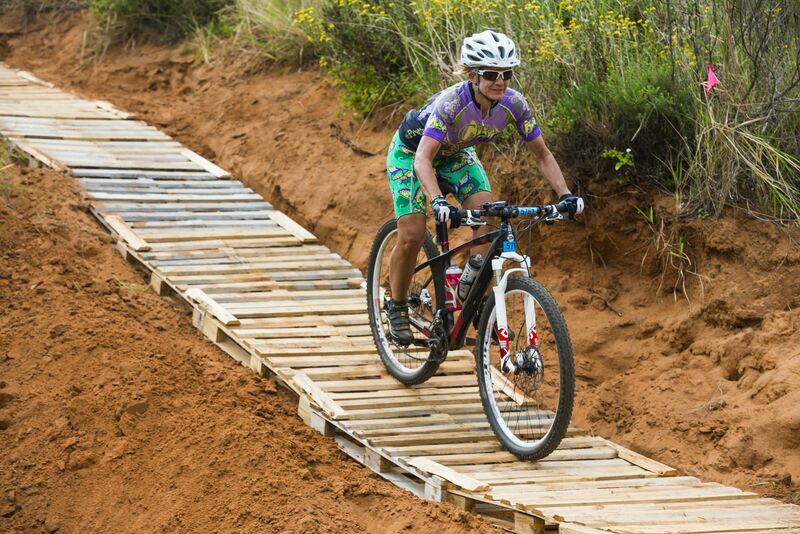 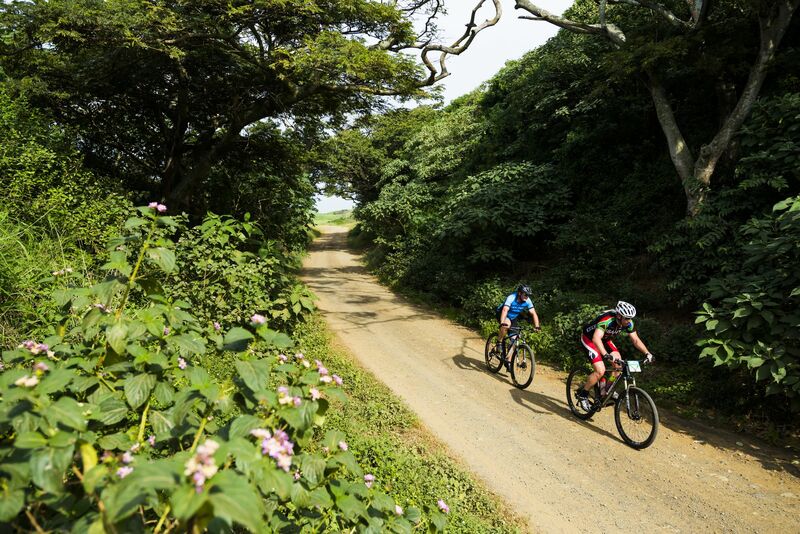 However road closures in recent years have enabled the Tour Durban to recover some of more picturesque routes. 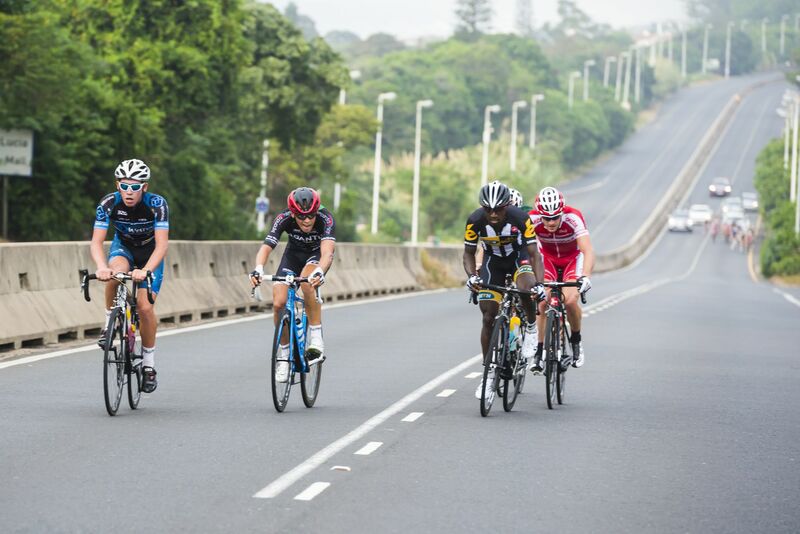 Another route change has been along Kenneth Kaunda (previously called Northway) in Durban North. 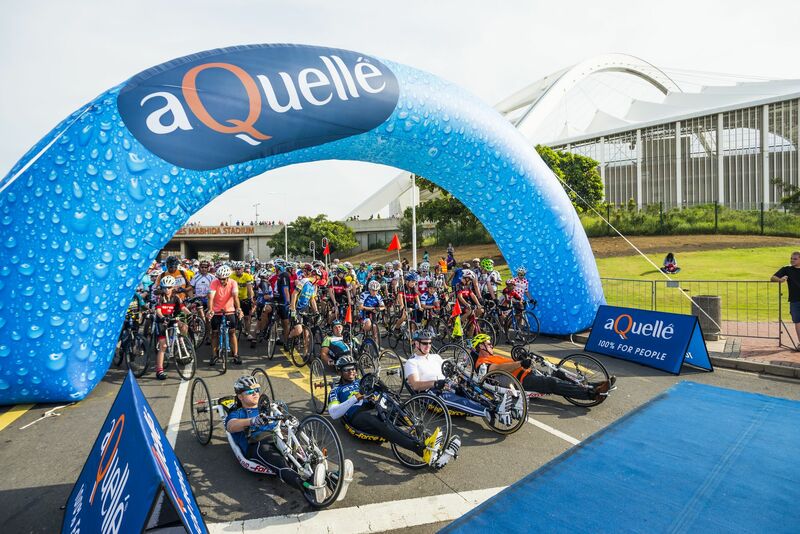 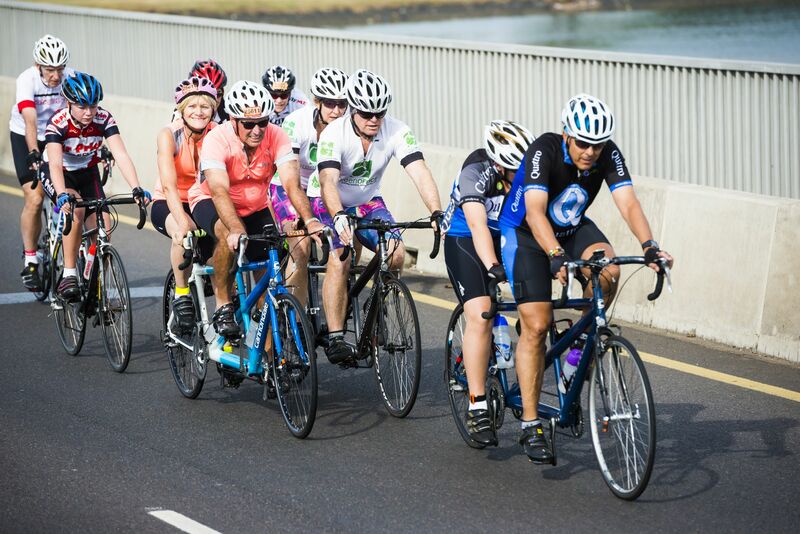 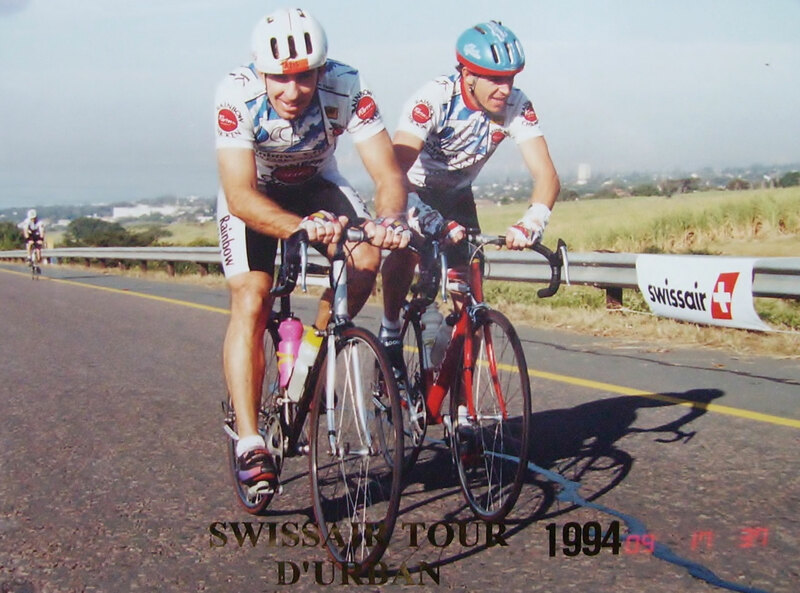 Throughout the twenty-three year history of the Tour Durban charity has always been at the heart of the event and the first Tour Durban raised approximately R15 000 for Rotary. 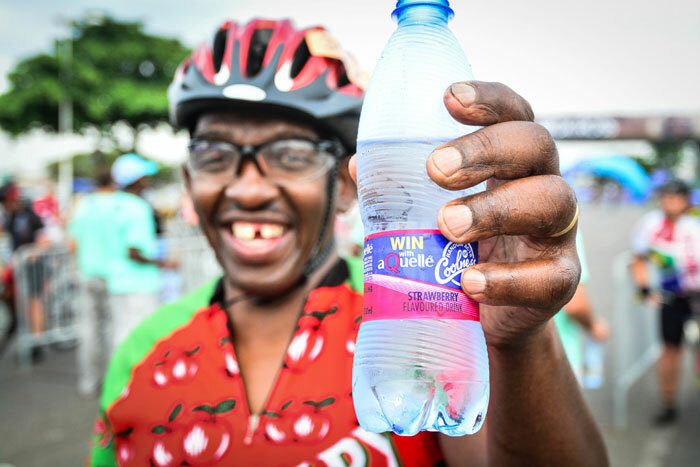 Now all proceeds from the event fall to the Domino Foundation, a Durban based non-profit organisation working into KwaZulu-Natal’s largest informal settlement, Amaoti. 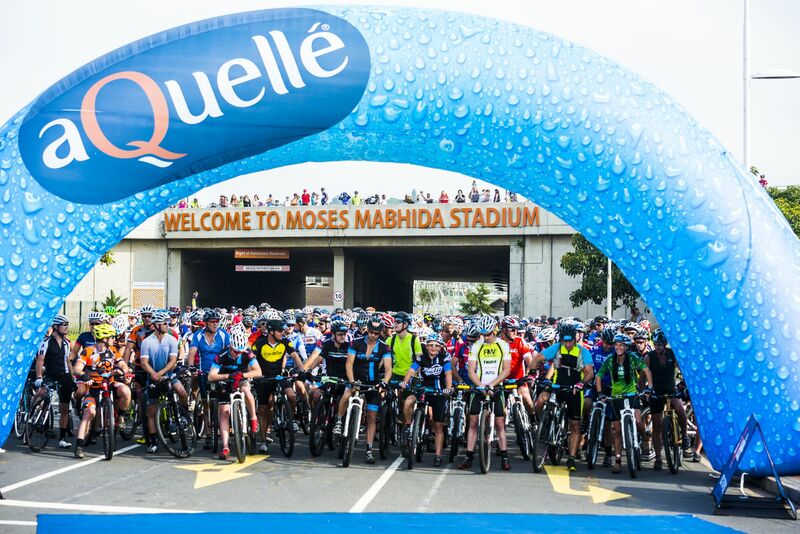 Throughout the race’s history it has continued to generate countrywide interest as well as promoting Durban as a major sports complex in South Africa.